The City and County of Denver is pleased to announce calls for qualifications for three new Denver Public Art commissions. Denver Arts & Venues is pleased to announce a contest to celebrate the interactive components of DenverPublicArt.org. 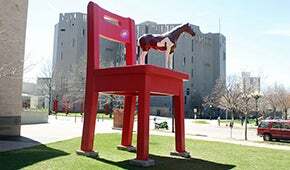 Points will be tallied on the DenverPublicArt.org webapp from March 1-31, and three winners will be selected. 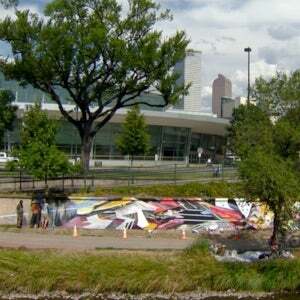 Denver Arts & Venues is pleased to announce calls for qualifications for two new Denver Public Art commissions. Denver's Public Art Program, now in its 30th year, seeks to commission an artist or team of artists to create an original work of art for Westwood Park. Denver Arts & Venues calls for local artists to delight and surprise Denver residents, and create positive connections through art by committing to participate in World Art Drop Day Tuesday, Sept. 4. 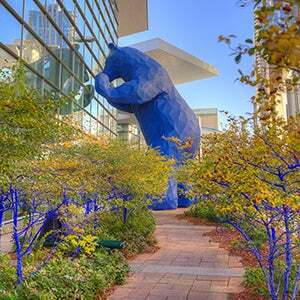 Denver Arts & Venues Public Art Program, now in its 30th year, has released two new requests for qualifications (RFQs) for artists who wish to work on public art project(s) at Denver Museum of Nature and Science and/or Cranmer Park. 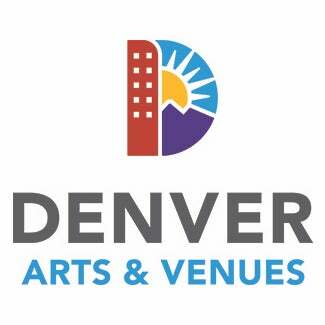 Denver Arts & Venues invites Denverites to help celebrate the 30th anniversary of Denver Public Art, a program which sets aside 1% of every municipal capital improvement project over $1M for the creation of public art. 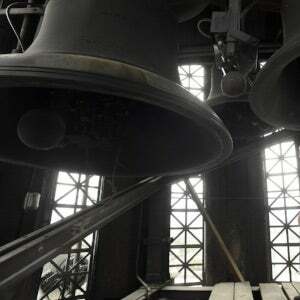 Denver Arts & Venues Public Art program, in conjunction with artist Kevin T. Padworski and Denver Deputy Mayor Happy Haynes, will unveil “Ascent,” a new musical composition commissioned for the 10-bell chime of the City and County Building. Denver Public Art tours return for the 2017 summer with new sites, additional architectural focuses, and more tours offered than ever before. New tour sites include Union Station, Denver International Airport (DEN), and the Denver Public Library/Denver Art Museum campus. 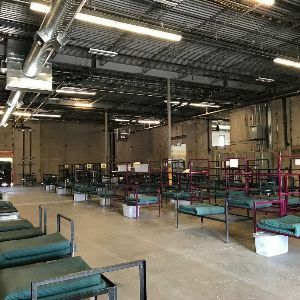 Denver Post Fine Arts CriticTopping the year's list of key moments: A deal at DAM, a new library in West Denver and a bet on the future of the Stock Show... 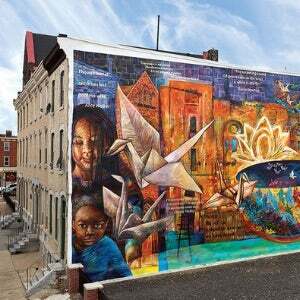 The number of murals exploded in Denver this year, and so did the quality of work, transforming neighborhoods and improving the urban journey for those of us who travel by them every day. The best thing about living in the West is that people still argue about art... 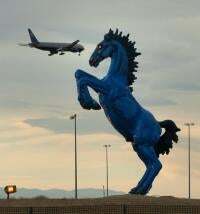 They've enjoyed every minute of the public battle over the blue "Mustang" sculpture at DIA. On this month’s ArtScene, we are joined by the incredible dance company, Wonderbound, plus Art Students League of Denver instructor Tom Mazzullo. We’ll also look at some non-traditional public art with The Bridge Project. Carlos Castaneda stands during a mural dedication at La Raza Park on Sunday, June 20, 2016. 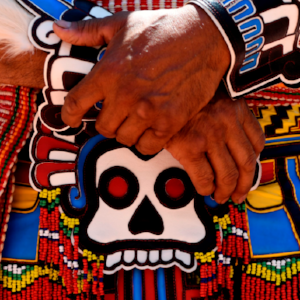 The Denver Arts and Venue' public art program in conjunction with Grupo Tlaloc Danza Azteca dedicated a mural titled "El Viaje/The Journey" by artist David Ocelotl.